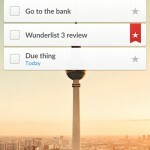 Both the Mac and iOS versions of the popular to-do app Wunderlist have recently received some nice updates. 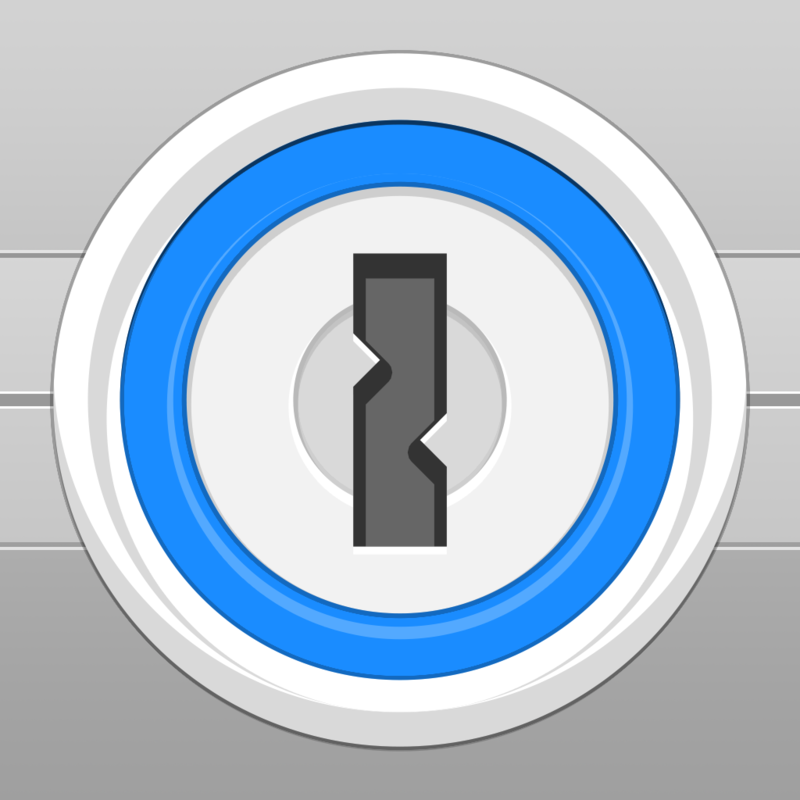 First up, version 3.1.2 of the iOS app now offers support for popular security app 1Password when signing in. And developer 6 Wunderkinder has also added a highly requested feature – the ability to see to-dos in iCal. To enable the functionality, head to App Settings, Your Details and then select the Calendar Feed URL. Currently, the feed only syncs one way. On the Mac side, the app is designed for OS X Yosemite with a number of new features. Along with a revamped look, users can take advantage of a Today widget available in the Notification Center view. The app also fully supports Handoff, so if you start a list on your Mac, you can pick right up where you left off on an iOS device. While using Safari or other software like Maps, users can also select the Share icon and choose “Add to Wunderlist” to look at the item later. 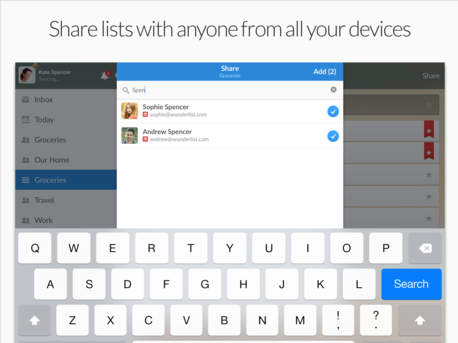 Wunderlist for iOS devices is universal and can be downloaded now on the App Store for free. The Mac version can also be downloaded for free. 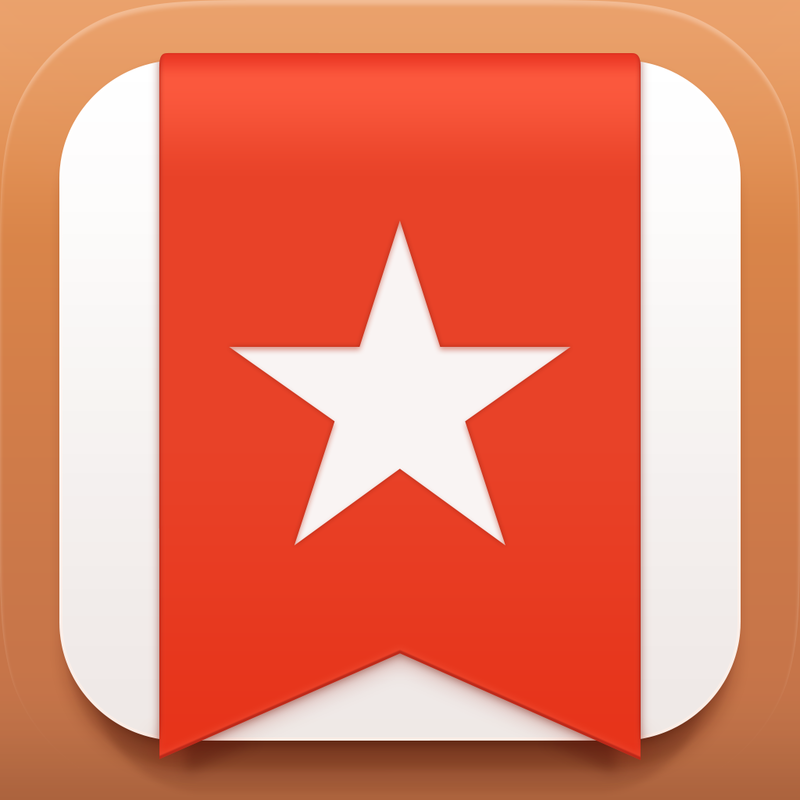 Users can subscribe to Wunderlist Pro for $4.99 per month or $49.99 per year. 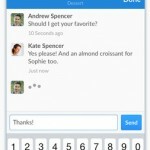 That will give you a number of features like unlimited assigning and subtasks. For other app news and reviews today, see: Whip Swing will swing into the App Store on Oct. 23, Reunite Roy with his love on the other side of the world in Rocket Roy, and Rdio app optimized for iOS 8, iPhone 6, CarPlay and higher-quality audio.